As Senior Director of Pre- and Post-Sales, Mr. Sheehan is responsible for ensuring the successful communication and deployment of InfluxData’s solutions throughout the world. Based in the UK, Mr. Sheehan is also leading the expansion of InfluxData’s business throughout Europe. 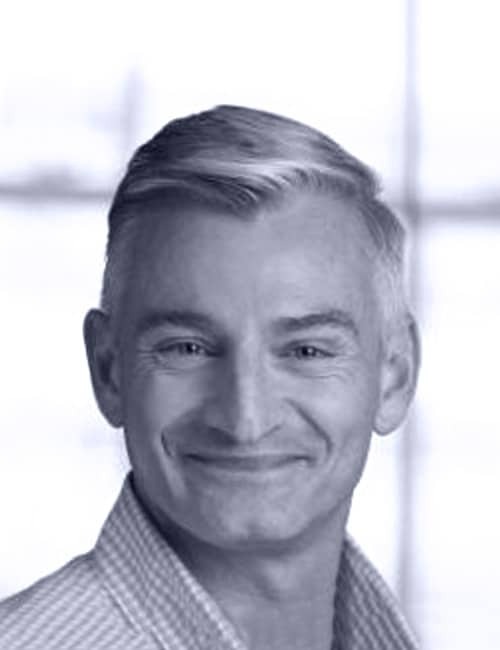 He has more than 25 years of experience in the technology industry covering consulting, product development, product management and solution deployment throughout the retail, financial and telecom industries—with significant expertise in distributed systems, transactional systems and data center automation. Mr. Sheehan has a Bachelor’s Degree in Computer Science, and an MBA from Cambridge University. Dean will provide practical tips and techniques learned from helping hundreds of customers deploy InfluxDB and InfluxDB Enterprise. This includes hardware and architecture choices, schema design, configuration setup, and running queries. Dean will discuss architecture patterns with InfluxDB Enterprise, covering an overview of InfluxDB Enterprise, features, ingestion and query rates, deployment examples, replication patterns, and general advice.